Posted 02-15-2018 by & filed under CREA News. 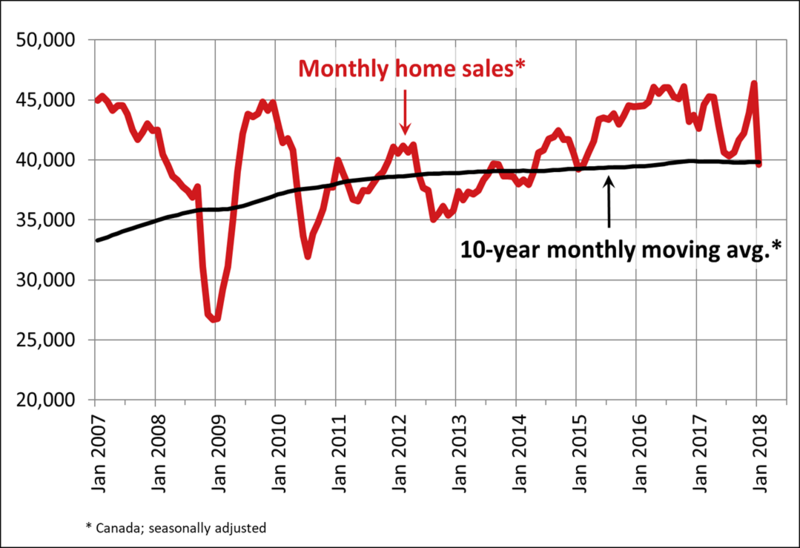 Composite benchmark home prices in the Lower Mainland of British Columbia continue to trend higher after having dipped briefly during the second half of 2016 (Greater Vancouver: +16.6% y-o-y; Fraser Valley: +22.4% y-o-y). 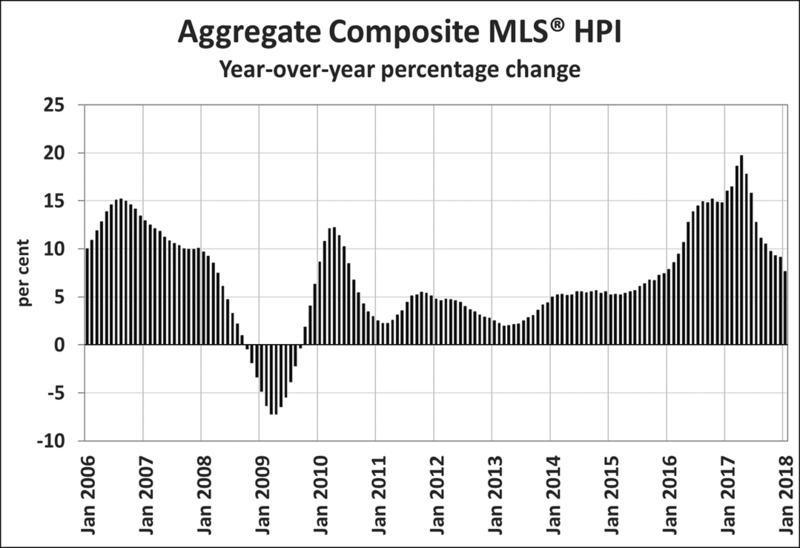 Apartment units have been driving this regional trend in recent months, with single family home prices having stabilized.